My books are always short, sweet, and to the point. I don't like to waste time and I hate the thought of wasting other people's time. My books are for sale on Amazon, but I give away a limited number of books every month to those who are short on funds. I'm happy to provide my books (and the valuable intelligence inside) free of charge. The only thing I ask for is a brief review of my book in return so that others can more easily discover these valuable resources. Contact me if you're interested. 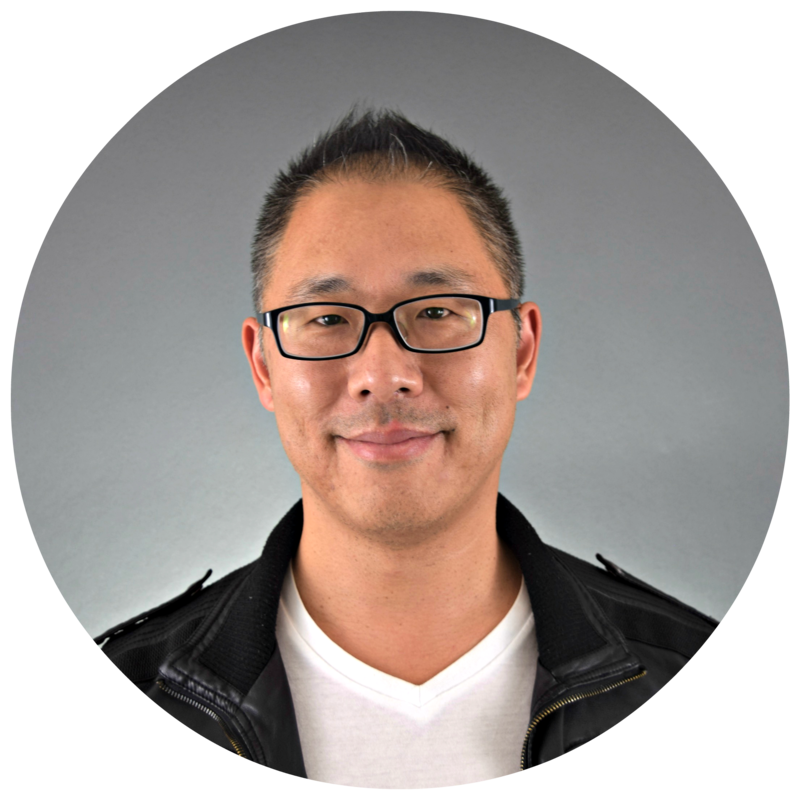 And, don't forget to check out my C﻿OURSES! 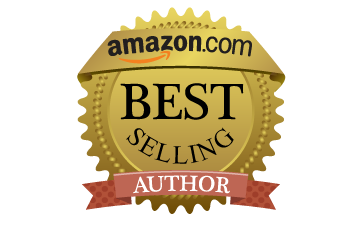 Amazon #1 category bestseller! 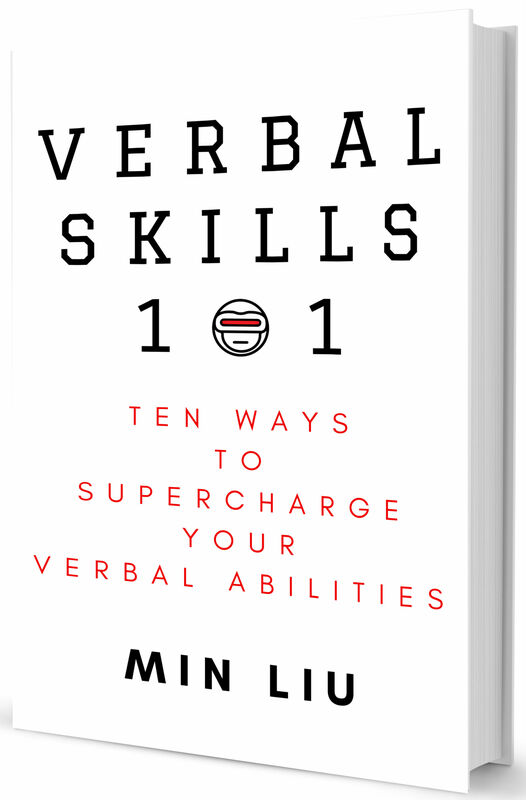 This introduction to ten essential verbal skills is a compilation of all the things that high school and college English class never taught you. We love Shakespeare and all, but this is about all the PRACTICAL things you can use your verbal skills to achieve: persuasion, influence, charm, and more! 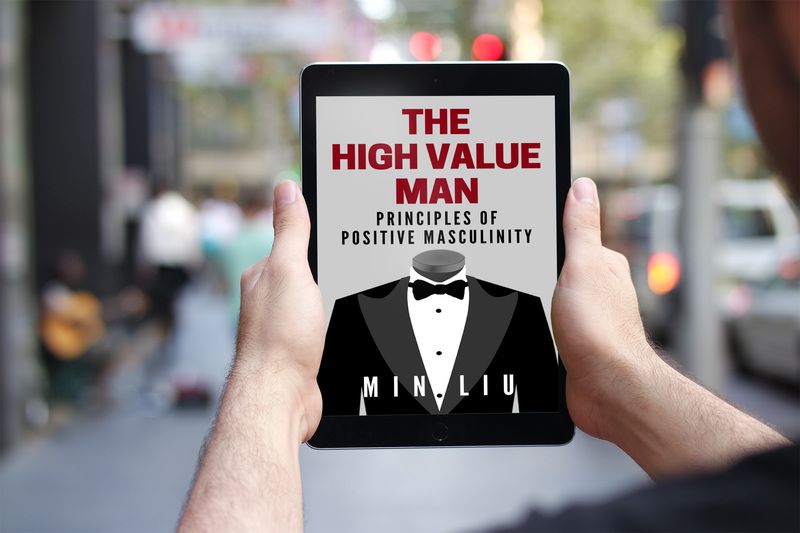 The High Value Man: Principles of Positive Masculinity shows men a different way forward with their masculinity and manhood other than the alpha male/beta male dichotomy that is all the rage today. Simply put, this book will teach men how to become a "high value man" in the most positive way possible, so that things become easier for them in life. For more information and a free preview of The High Value Man, click here. The King's Mindset is THE "ambitious man's playbook to life and success". 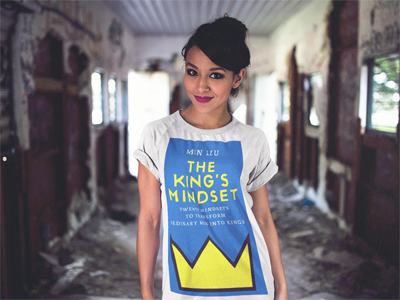 In The King's Mindset, you will learn mindsets the mindsets great historical kings and rulers of men used to create their empires, and how those mindsets can propel you to success in life. For more information and a free preview of The King's Mindset, click here. 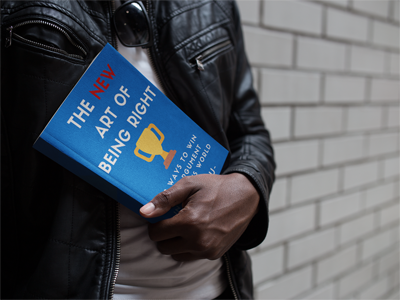 The New Art of Being Right: 38 Ways To Win An Argument In Today's World is a reimagining of the classic Arthur Schopenhauer tome "The Art of Being Right", but updated to modern times. This book will teach you the 38 essential debate tactics to help you win any argument, anywhere, anytime. 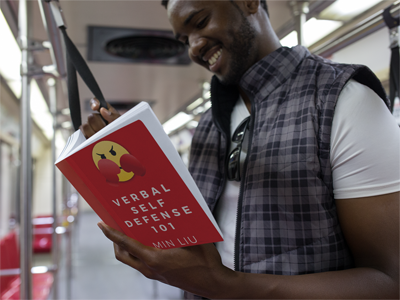 Verbal Self Defense 101 will teach you the TEN most common verbal attacks and insults that people face in social situations. Most importantly, it will teach you easy to use and memorize ways to CRUSH these verbal attacks and insults, so that you will never be at a loss for words again in social situations or in front of verbal bullies. #1 Amazon category bestseller! People Games will teach you the ten most common power plays or mind games that other people play, and how to DEFUSE such insidious games before they even start. Never let emotional manipulation get the best of you again! 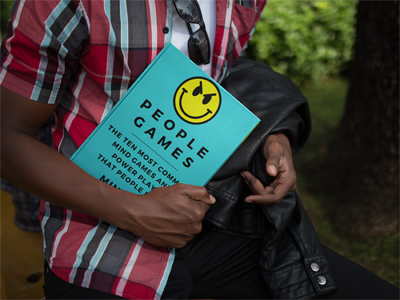 People Games At Work is the companion to the Amazon #1 category bestseller People Games. 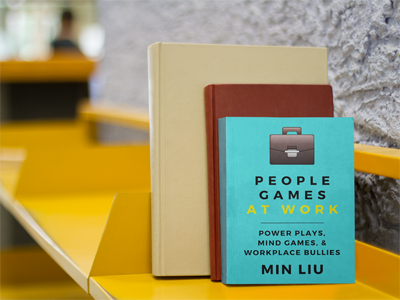 While People Games focused on personal relationships, People Games At Work focuses on workplace relationships the power plays, mind games, and bullying that takes place in the workplace. Learn how to deal with manipulation and games at work! #1 Amazon category bestseller! 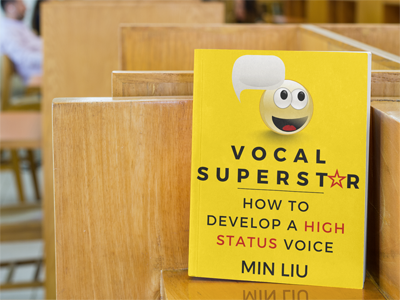 Vocal Superstar is a 10-step program to develop your speaking voice into a captivating, persuasive, and high status voice that almost magically commands attention. M. Gonzalezon "People Games At Work"
I have read most of his books and I always find pearls of wisdom in them. This is probably not only the most entertaining, but also one of the most informative books I've ever read. I trust the author because he is a lawyer, and no one plays mind games better than a lawyer.